The 16th International Powder& Bulk Solids Processing Conference& Exhibition (IPB2018) held in Shanghai on October 17-19, 2018. 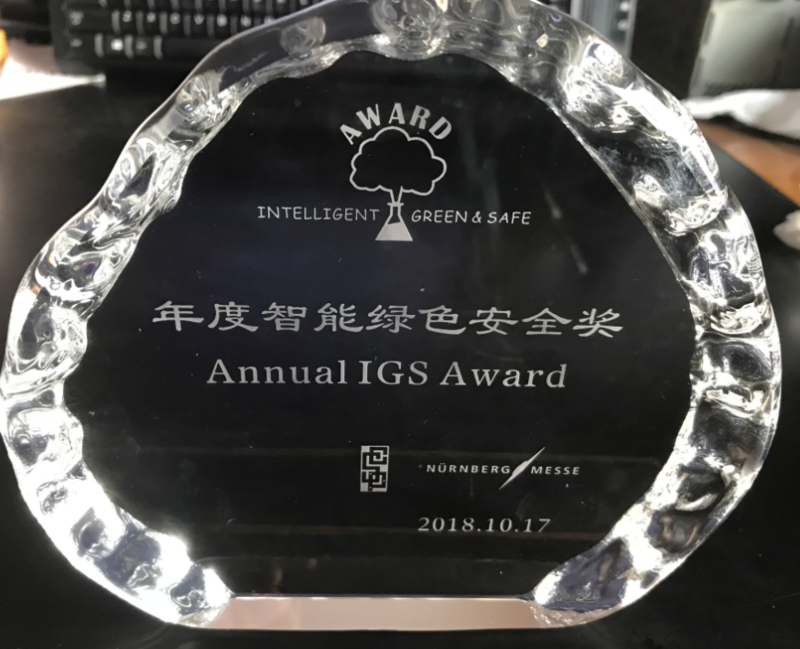 The national high-tech enterprise Zhejiang Fengli Pulverization Equipment Co., Ltd. was awarded the Intelligent Green & Safe prize by the Chinese Society of Particuology as Smart Green Security Award. This is another honor after winning the national key new product and the Zhejiang Torch Program. It is reported that this is the first industry benchmark awards in the powder industry with green safety as the theme. 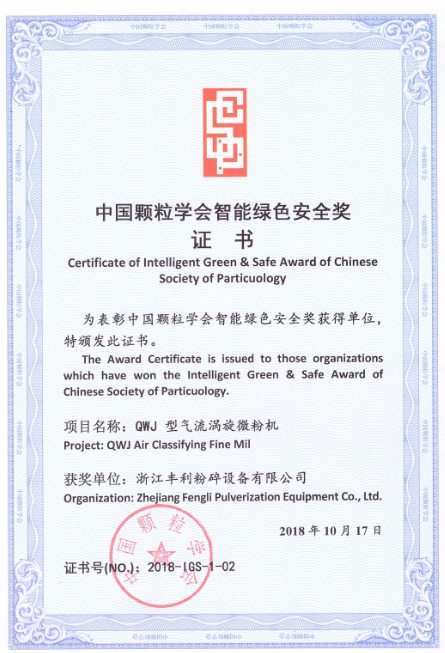 It is jointly set up by the Chinese Society of Particuology and Nurnberg Exhibition (Shanghai) Co., Ltd., to recognize companies that have a green awareness in the powder industry and have made outstanding contributions in the field of green safety production. This award is valuable and has a great international influence, which will surely help the company be recognized by end users. Zhejiang Fengli, which enjoys the reputation of "Chinese mill expert", is a leading enterprise with large scale, strong strength, complete varieties and many new products in the field of powder equipment in China. 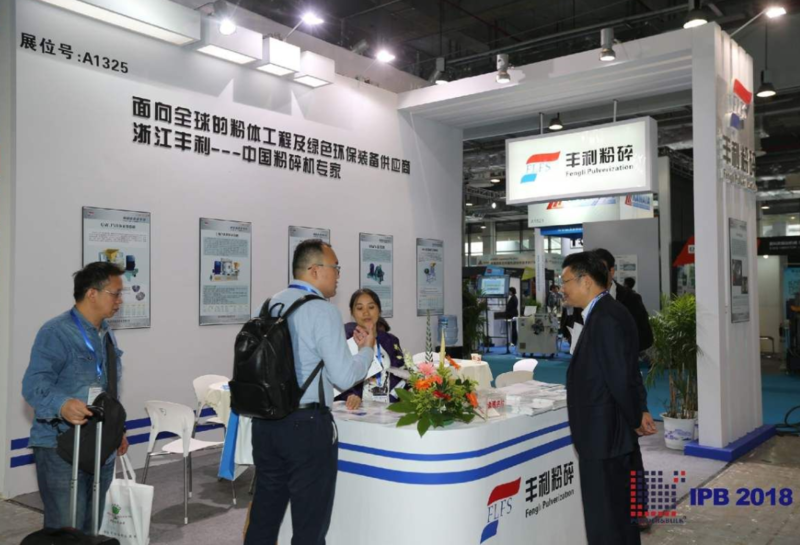 Zhejiang Fengli is the secretary-general unit of the National Particle Characterization and Separation and Screening Committee Superfine grinding Equipment Working Group. It is well-known for its ultra-fine powder equipment and green environmental protection equipment production base at home and abroad. Zhejiang Fengli has long been concerned about the key areas of resource recycling. It combines advanced ultrafine powder technology with green environmental protection industry and devotes itself to the research and development of ultrafine powder equipment and green environmental protection equipment. Its innovative projects have been selected into the “National Entrepreneurship of Major Environmental Protection Technology and Equipment Catalogue”, “Zhejiang High-end Equipment Manufacturing Development Key Areas” and Zhejiang Province Key Technology Innovation Special Project. The award-winning product QWJ air classifying mill is a vertical-axis reflection type pulverizer, which can complete two processing steps of micro-grinding and particle sorting at the same time. It is suitable for processing various kinds of industrial material whose Mohs hardness below 4~5 . 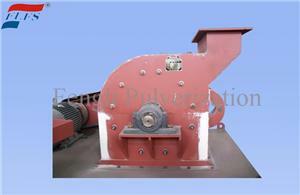 The fineness can be adjusted without stopping the machine. 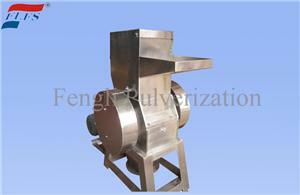 The product has uniform particle size and fineness can be up to 10~5 microns. 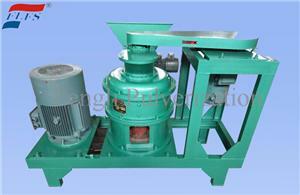 It is especially suitable for processing thermoplastic and fibrous materials. It is suitable for superfine grinding of chemical, pharmaceutical, feed, plastic, rubber, tobacco, food, pesticide, non-metallic minerals and other industries. 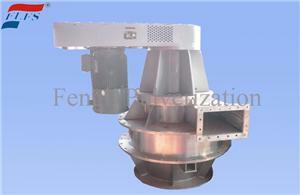 It is an energy-saving ideal pulverizer with high fineness, low noise and high efficiency, which can replace imported equipment.